Fleming H. Revell Company, 9780800727697, 416pp. 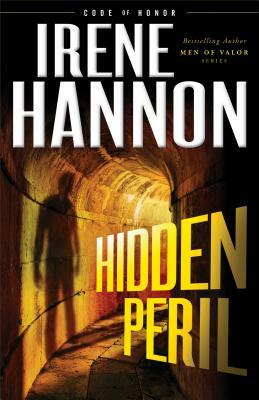 Irene Hannon is the bestselling and award-winning author of more than fifty contemporary romance and romantic suspense novels, including Dangerous Illusions, as well as the Men of Valor, Heroes of Quantico, Guardians of Justice, and Private Justice series. In addition to her many other honors, she is a three-time winner of the prestigious RITA Award from Romance Writers of America. She is also a member of RWA's elite Hall of Fame and has received a Career Achievement Award from RT Book Reviews. Each of her suspense novels have been ECPA/CBA bestsellers. Learn more at www.irenehannon.com.